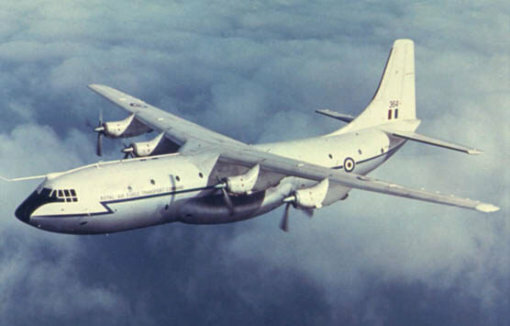 The largest aircraft to serve with the RAF, the Shorts Belfast first flew in 1964. 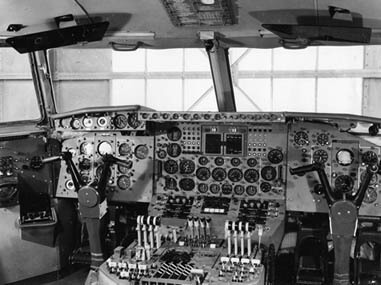 However, with no civil interest only 10 examples were produced to serve with the RAF. 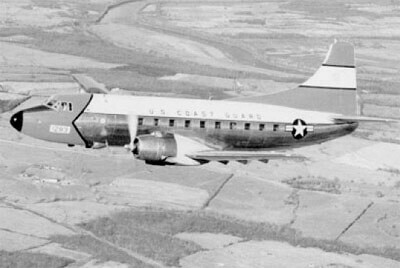 A very advanced aircraft with automatic landing capability, the Belfast could accommodate up to 250 troops, large guided missiles, and outsize Army vehicles. However the diminishing of the British Empire reduced the need for long-range military transports and the Belfast fleet was declared surplus in the late 1970’s. 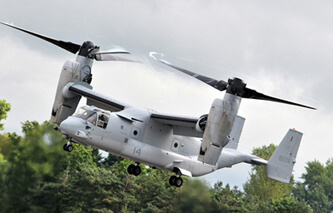 Three examples were operated by a specialist civil freight airline until the late 1990’s. 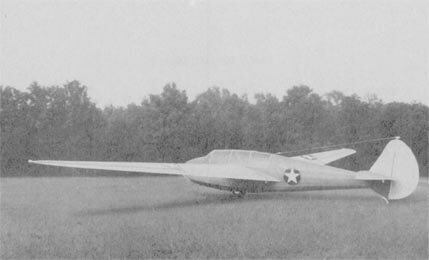 This title includes the RAF flight manual (titled Pilot’s Notes) for the Shorts Belfast C Mk 1 and part of the associated performance data manual, plus a manufacturer’s brochure promoting the Belfast as a civil airliner. The files have been scanned from the original manuals and retain any colour pages. 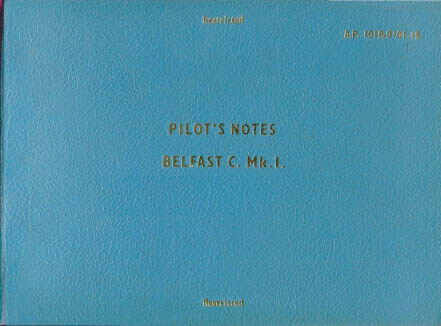 RAF Pilot’s Notes for the Belfast C.1, AP 101B-0101-15 with approx 284 pages. 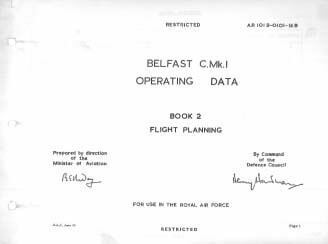 RAF Operating Data Manual, Book 2 Flight Planning, AP 101B-0101-16B at AL1 dated June 1966, with approx 173 pages. 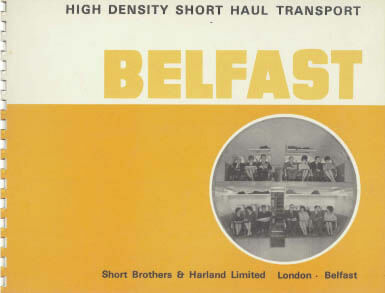 Manufacturer’s colour brochure titled “High Density Short Haul Transport”, undated with approx 26 pages.